The world isn’t always a happy and friendly place, but there are still a lot of nice people out there who spread kindness in their own little ways. We’ve heard different stories of people who have touched other people’s lives through their humanitarian works. 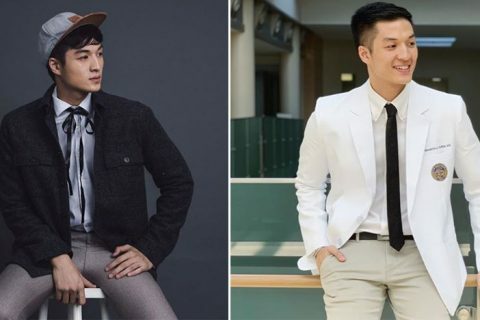 Some of them have ended up becoming internet-famous as a result of their generosity. 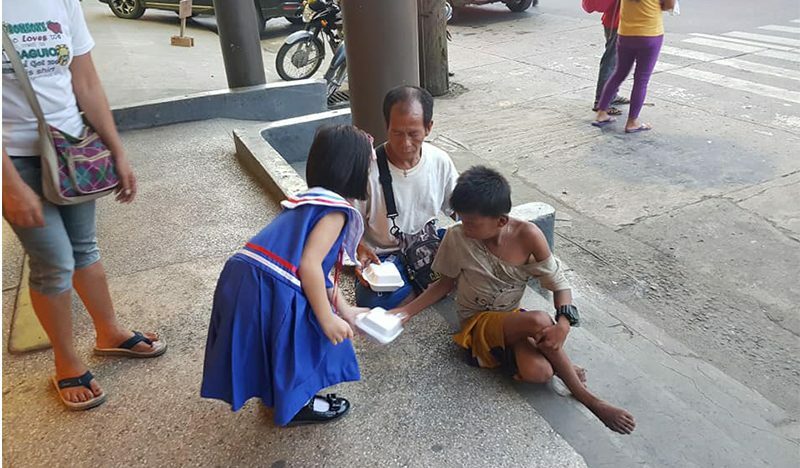 But who would have thought that a 5-year-old girl can also think of a selfless act of providing food to the less fortunate people in the streets? Her name is Zyra Christiane Molabola, she is the kind daughter of Mommy Marjorie Regalado Jaramilla. 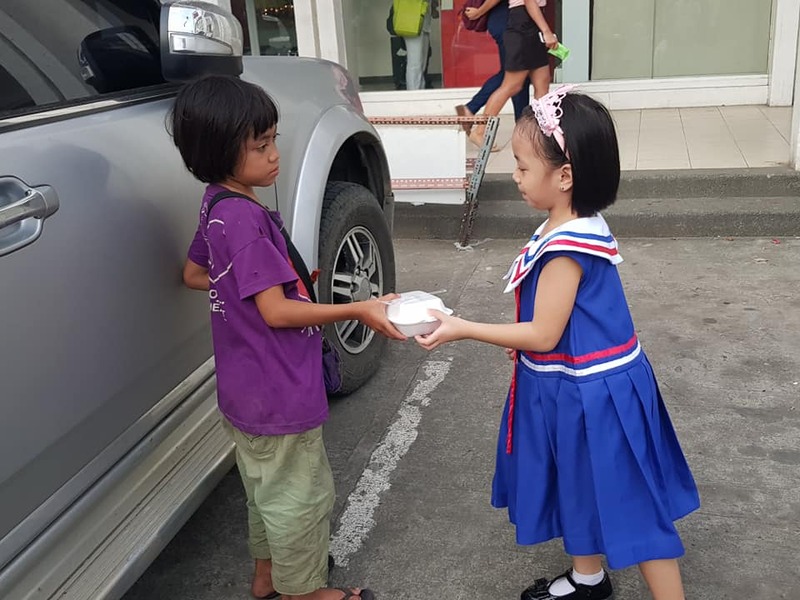 The little girl roams around the street of Tacloban City in Leyte to share her blessings with the street children and adults in their area. 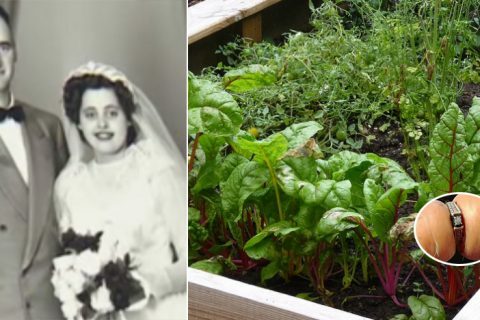 Zyra’s mom was very proud of her, according to her, Zyra had always been a generous kid and she loves to help other people. 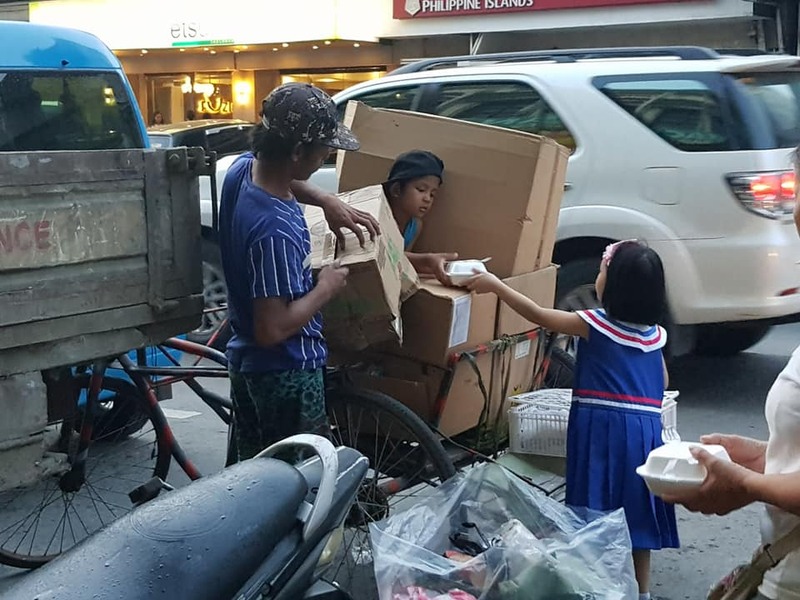 There was a time when Zyra saw other kids in the streets who were begging for food and money and after seeing the situation, she immediately told her mother about the idea of giving foods to them because she knows that they have plenty of food in their home. 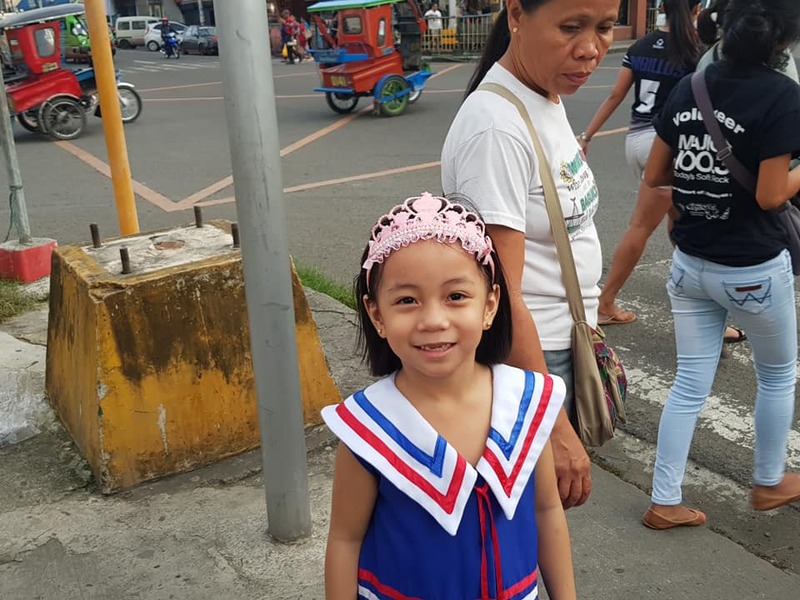 Upon hearing her daughter’s idea, the proud mom decided to support her little girls’ advocacy. 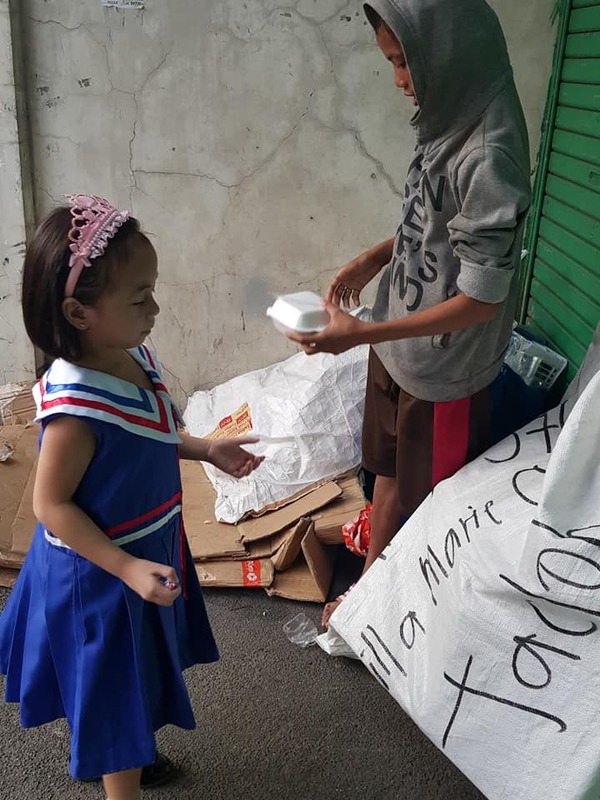 Mommy Marjorie brought Zyra around the city to look for the less fortunate people and give them some food. 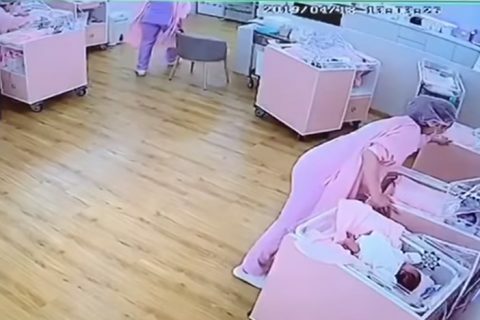 She was accompanied by an employee and her nanny all the time. 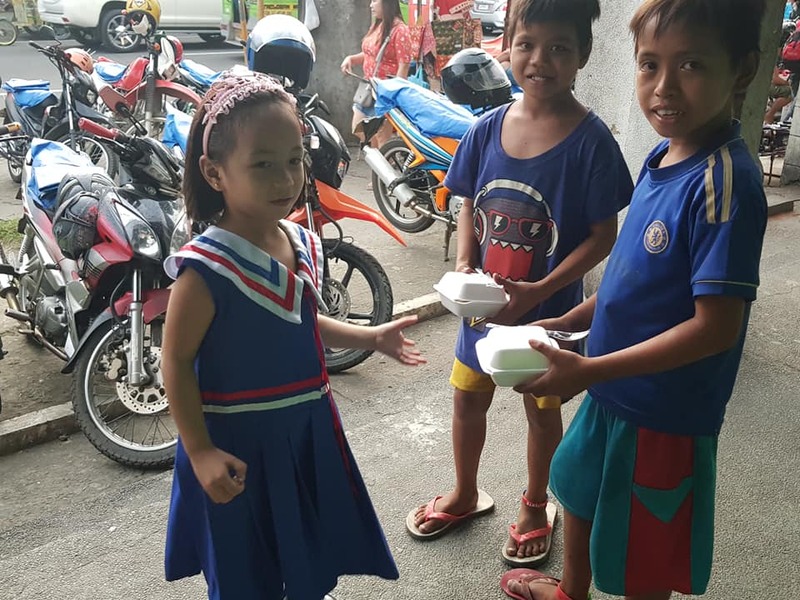 The proud mother also shared that Zyra skipped her tutorial classes in kindergarten to be able to provide the food for these people and pursue her goal. 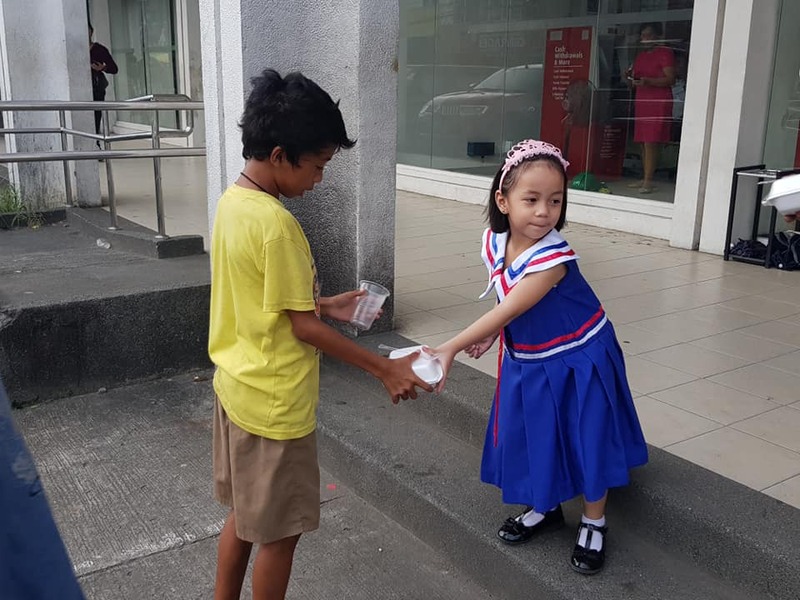 At her very young age, this little girl proves that one small act of kindness already means a lot to these people. 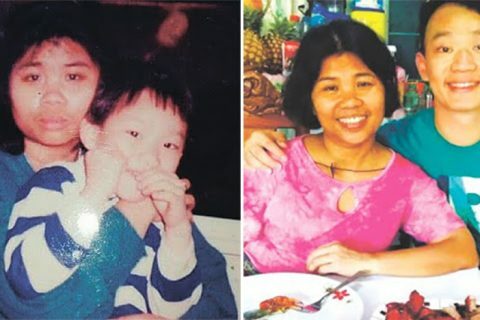 Through a Facebook post, Mommy Marjorie expressed how proud she is with her daughter. “Because my Madame wants to give something to less fortunate this Christmas. Request granted baby! #HerHappiness #TomorrowAgain #ImSoProudOfMadame,” she wrote.